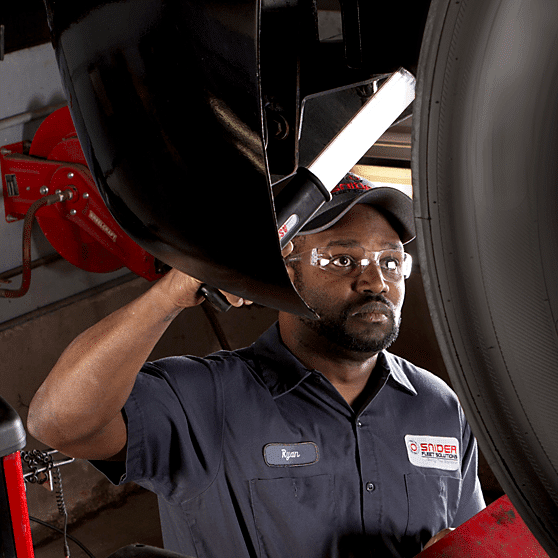 We service some of the biggest fleets in the country—with the single-minded focus of keeping them on the road. 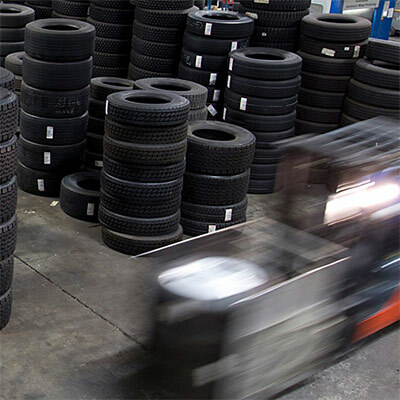 With 80 locations strategically located along major highways, we provide service where you need it. 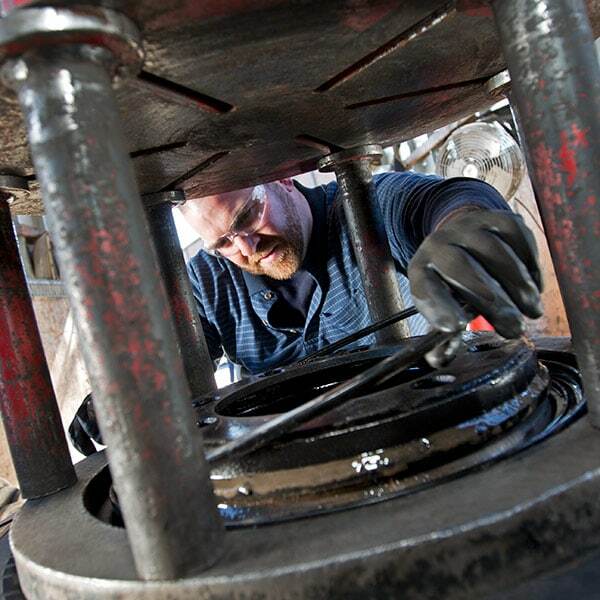 Providing great service fuels our growth. 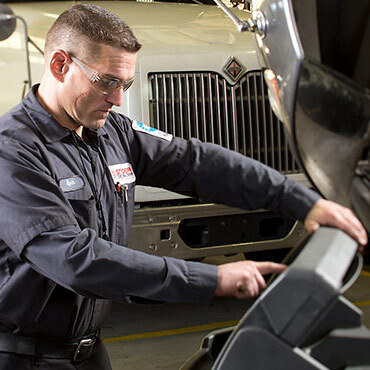 Our proprietary system enables all our techs to access the details of your custom service plan. 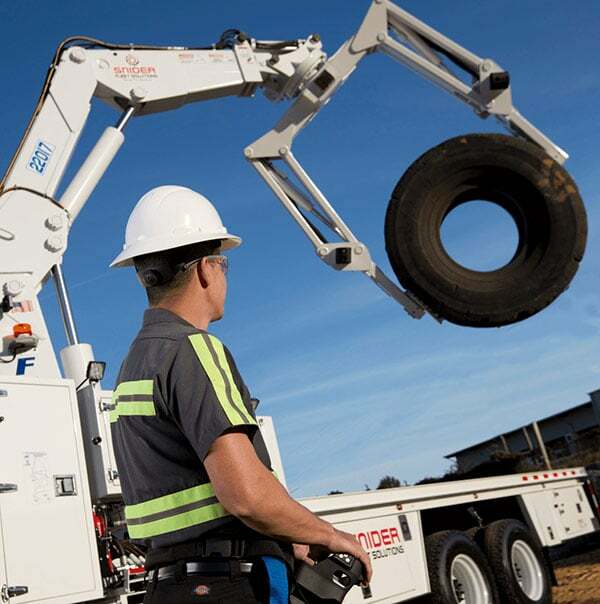 This means faster service and less downtime for your fleet. 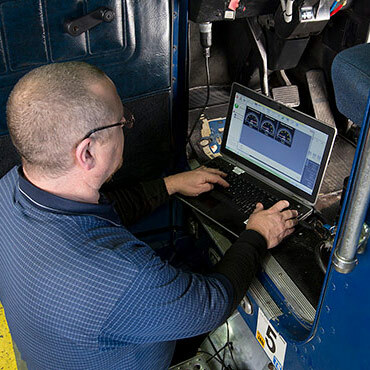 Our techs use the powerful J-Pro diagnostics system from Noregon to assist in fast, accurate diagnosis across all OEMs. 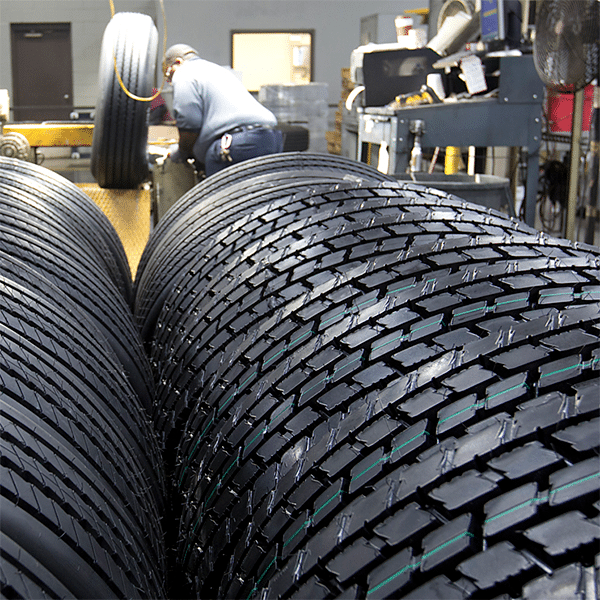 Our people help their communities, too. We hire people who want to do a good job—and that extends to their lives outside of work. Every one of our locations has chosen a charitable effort to devote time to making their communities better places.